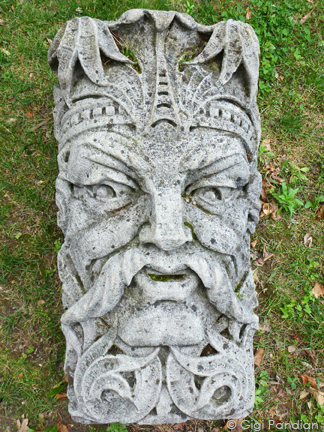 Since then, the garden has been cleaned up and renamed the Steinberg Family Sculpture Garden. 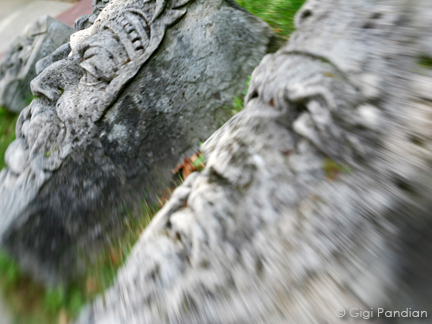 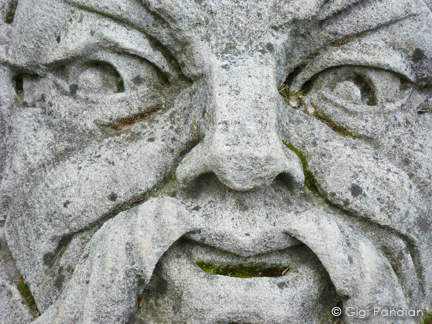 There are fewer carvings there now, but the ones that are there are characters. 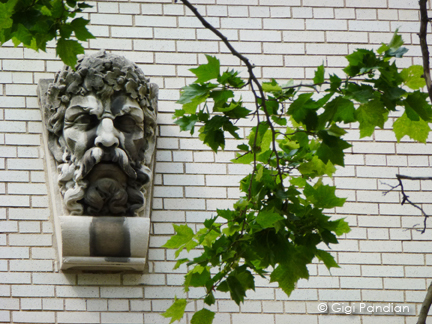 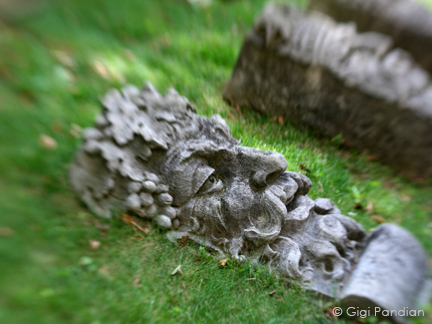 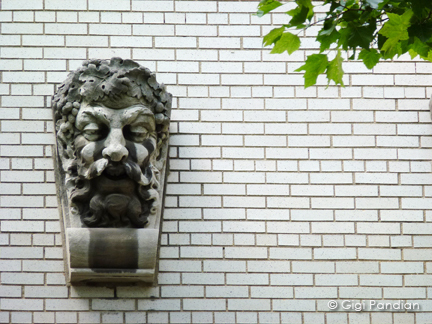 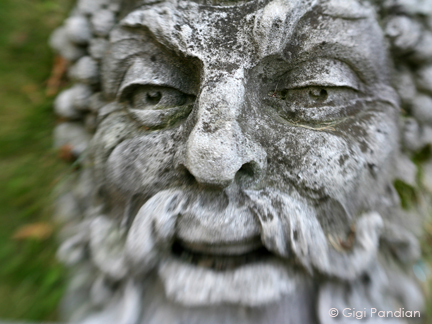 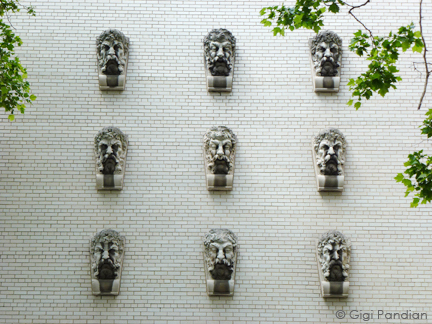 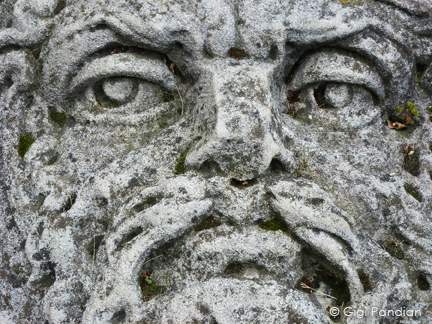 Here are some of my favorite stone faces from this month's visit.